It is very imperative that you watch diligently for deceit and deception among you. In a vision last night, my husband and I were looking on as a young lady dressed nicely, but whom we discerned as fake, approached two women walking by her. She beckoned to them for help and informed them that she was stranded. As the women went to her aid, they were consumed, as if they had vanished. A few minutes went by, and the trio emerged. The young lady now appeared with a mark of the devil. As she passed by our way, my husband and I held up a cross that glistened as a light in front of us. The young lady who now turned out to be a demon, went on her way with the two women, who obviously were unaware that they were walking with a demon. Apparently the women did not discern this young lady as fake. Had they had the spirit of discernment, then they wouldn’t have been deceived to walk away with her. They were actually being led away by Satan. Satan is very cunning and deceptive. He will bring things into your life, or people who appear to be the real deal, but instead it’s all fake. 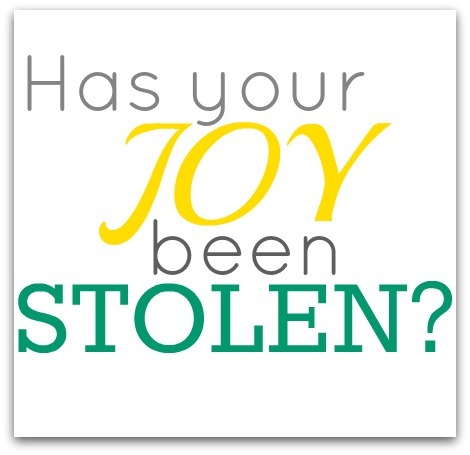 This is how the enemy will use deceit and deception to rob you of your joy, your happiness, your sense of belonging, your confidence, your health, your emotional well-being, your children, your marriage, your finances, your career, your ministry, your Christianity, and all that he knows you hold so dear to your heart. 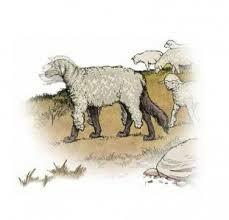 You are like sheep in the midst of wolves. In order to survive, you have to be wise as a serpent, but at the same token, harmless as a dove (Matthew 10:16). In other words, evil will always be around, and you will always be in the midst of it. Nonetheless, you have to ensure that you are not walking gullible and naïve, thus leaving leeway for the enemy to deceive and destroy you. 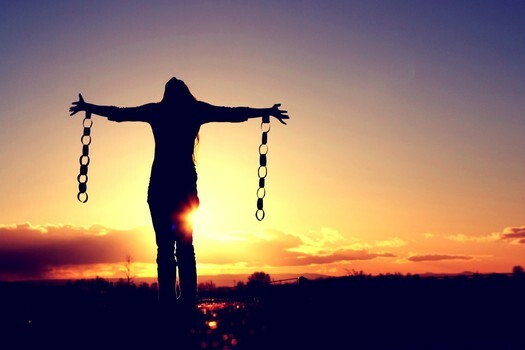 In reading a devotion by Bill Chowder, he too stated that, “It’s not surprising that teenagers talked about gaining their independence.” However, as I delved deep into this devotion, he spoke of a craving for dependence, which is a spiritual recognition and acceptance of our deep spiritual dependence on the One who gives life. 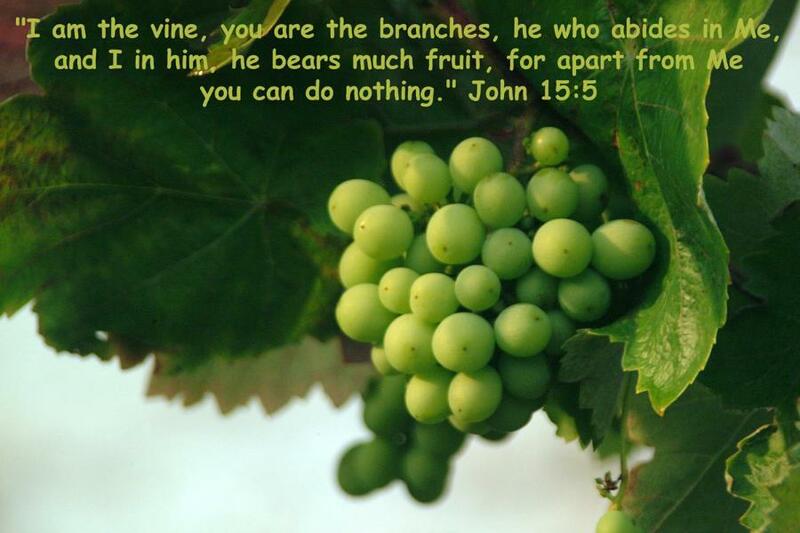 Jesus stated, “I am the vine, you are the branches. 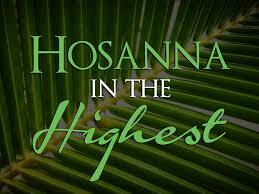 He who abides in Me, and I in him, bears much fruit; for without Me you can do nothing” (John 15:5). In this dangerous and troubled world, you need the vine to sustain all your spiritual nutrients, or else you will be spiritually malnourished. If you are spiritually malnourished, you won’t be able to withstand the enemy and all the chaos and calamity that he throws at you. 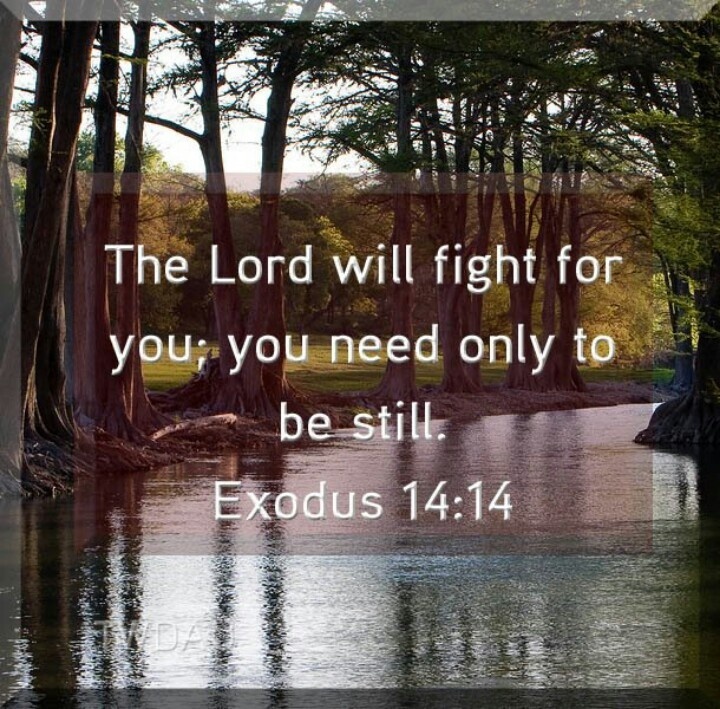 By and large, when you think that you are independent, think about the one who you have to depend on – Jesus.